Adding a comment | About | Out of Sight, Out of Mind? 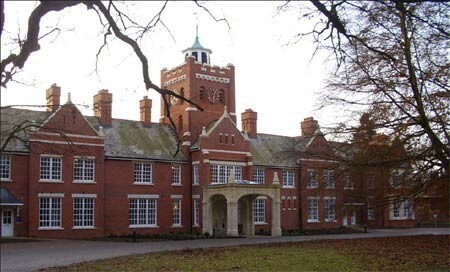 If the photographs and information on the site bring back any memories about any of the mental hospitals or people connected with them, please click on the link to ‘add a comment’ at the bottom of each page, to add your information. This page was added on 07/12/2009. The site is very interesting and the historical value immense. The fact you say ‘out of sight, out of mind’ may be harsh however as when I lived in one of these hospitals as a researcher, it was clear that some patients were better off and happier when the state looked after them and were not just ‘medicated’ and shoved into the mostly crueller outside world. For some I saw myself, needed constant help and support and were happier inside the facility instead of outside. The proof to add is that prison populations of mentally ill people in 2014 is rising even faster. Is it better in a hospital as a patient or better in a prison cell as a criminal?